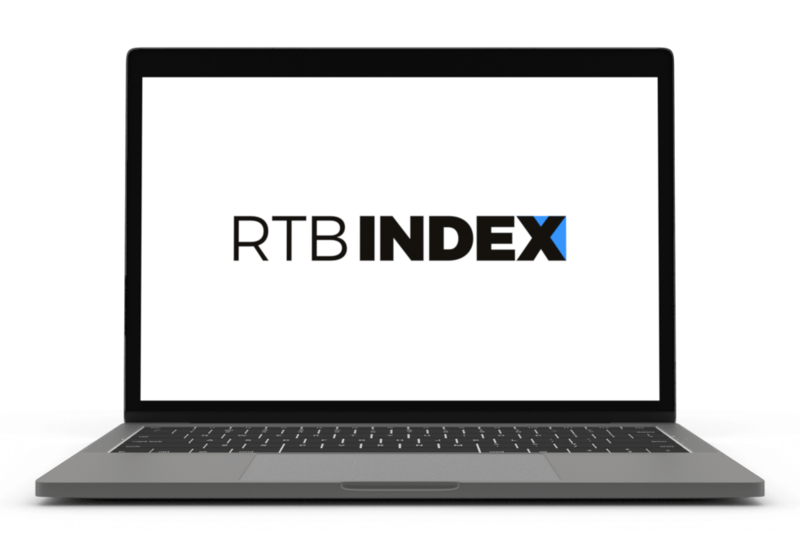 After an increase in February, prices of RTB ads slid back in the opposite direction. The average CPM fell by 7% to €2.03. The average CTR across the entire R2B2 Multiscreen network decreased by 9% to 0.56%. The CTRs for several formats have dropped—for Takeover Skins and Videos. From month to month, the CTR for videos dropped 20% and for Takeover Skins 30%. The average CPM for Videos fell by 3%, while in the case of Takeover Skins it remained the same. Native Ads and Mobile Skins, however, were successful with CTR increases of 25% and 17% respectively. Native Ads experienced a 16% price decrease compared to February, which was greater than that of any other format. TV Banners on HbbTV remained on levels similar to those of the previous month. The CTR increased by 1% and the CPM by 3%.